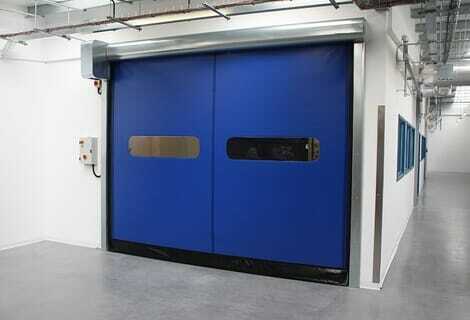 Armalink RE retractable grilles provide an effective physical security barrier and deterrent to help protect property. This type of grille has the benefit of stacking unobtrusively to the side when not required. 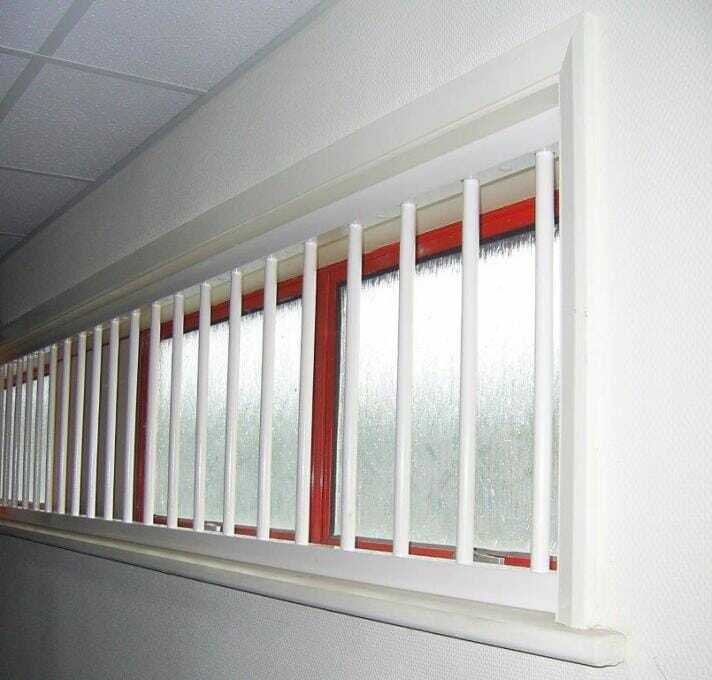 These grilles are available with a range of unique features such as hinge-up tracks to suit bespoke requirements. They can also be finished to a wide range of powdercoat colours. Armalink RE1 – a cost-effective security solution with a diamond shaped lattice. Armalink RE2 – an attractive grille with a curved lattice, this model is a particularly well-informed choice as it is insurance-rated, with security certification and a Secured by Design, ‘Police Preferred Specification’. Armalink RE3 – the ultimate retractable grille in terms of strength and security. Designed for applications where maximum impregnability is required. 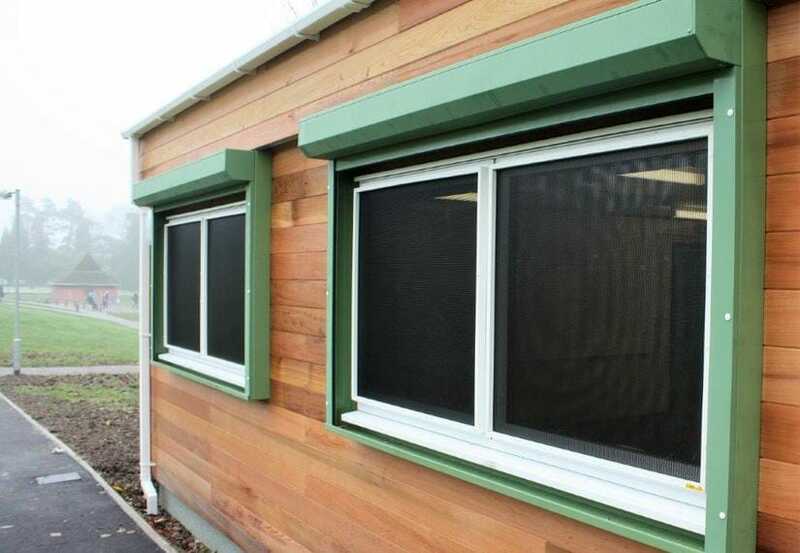 These window barriers are particularly well-suited to applications where a barrier is needed against burglary or vandalism but it is important to minimise the visual impact. The grilles are constructed from strong steel mesh which gives the appearance of darkened windows, or from clear 5mm polycarbonate. 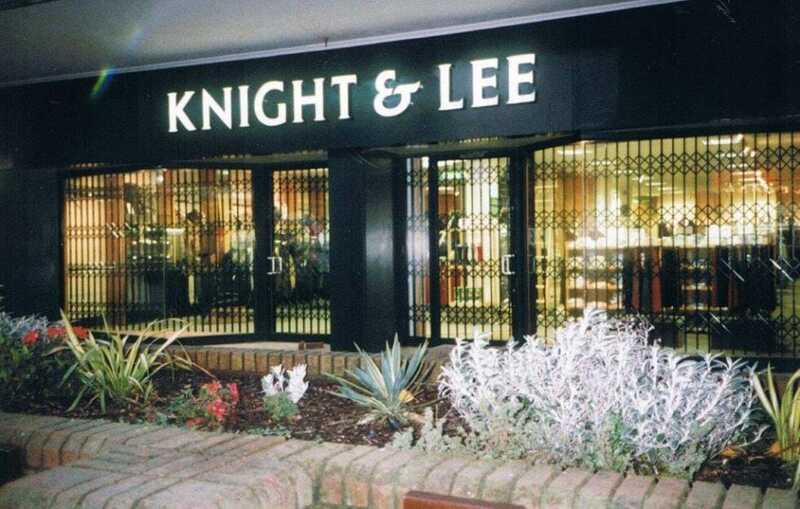 The grilles are available to an insurance recognised, Secured-by-Design standard for added peace of mind. The aluminium frames can be powder coated to a RAL colour to complement the surrounds. 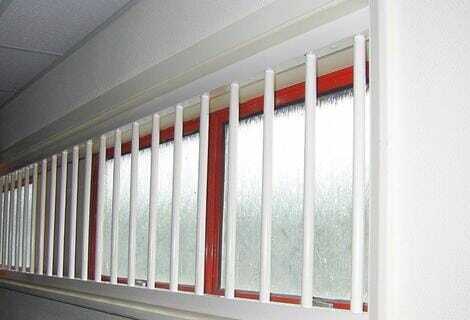 Fixed bars are available to suit most window sizes and in powder coat finish to a large range of colours. 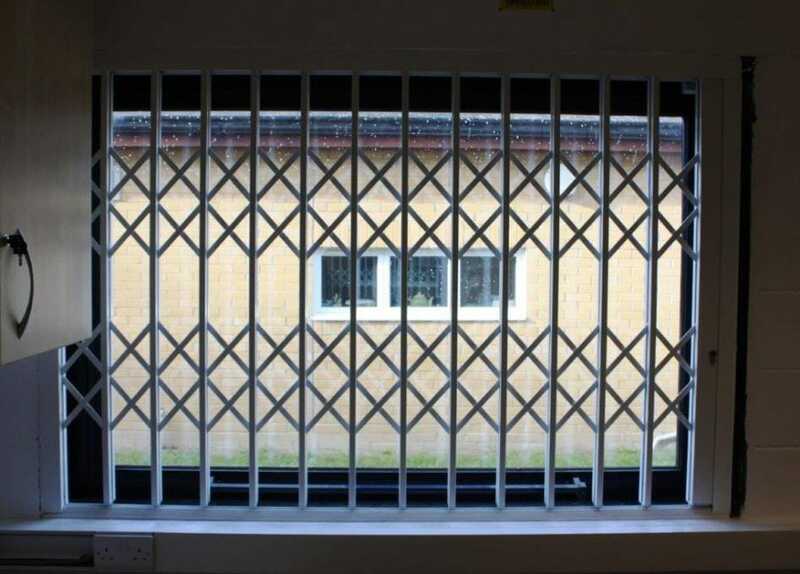 Bars can be supplied in a wide range of styles. Additional features include options for bar gates and for the bars to be removable to allow windows to be cleaned and also bars which rotate to prevent attack by use of a hacksaw.